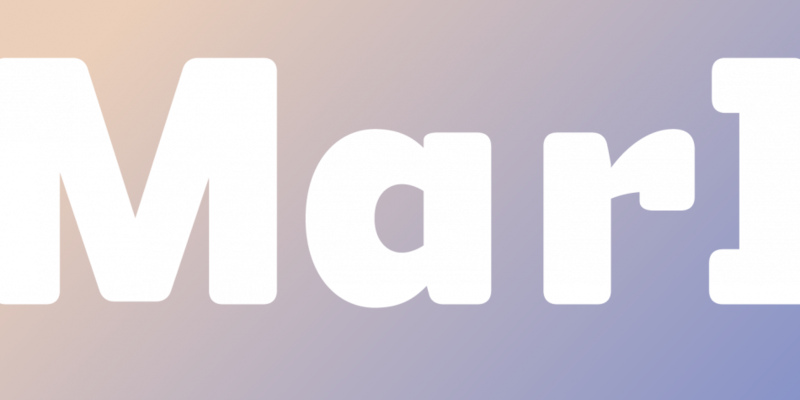 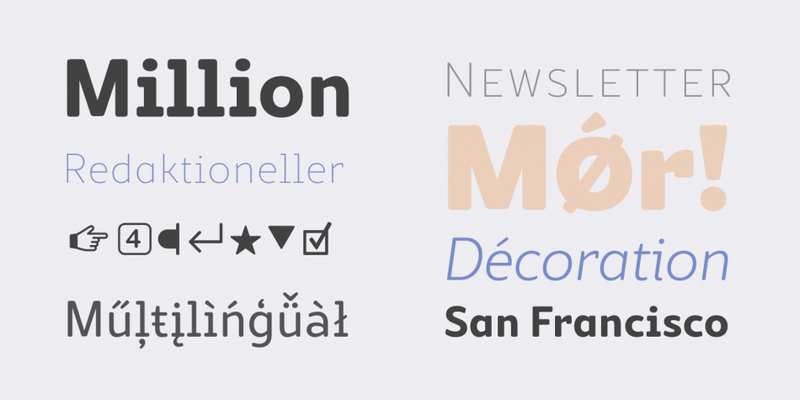 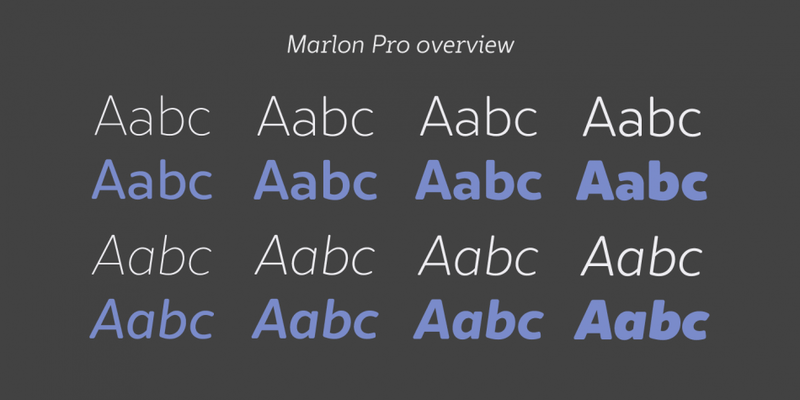 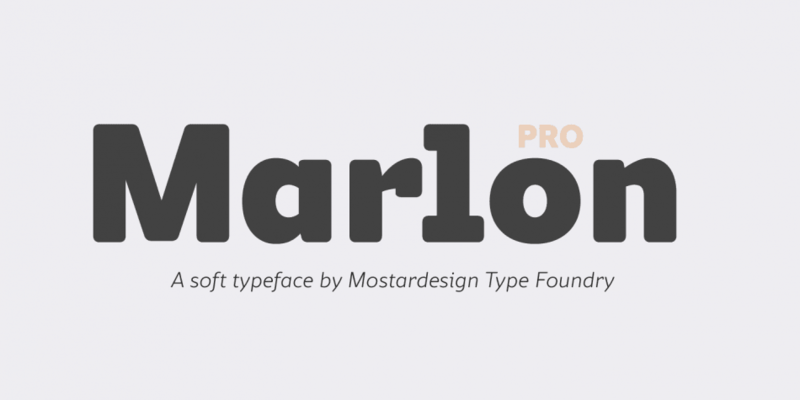 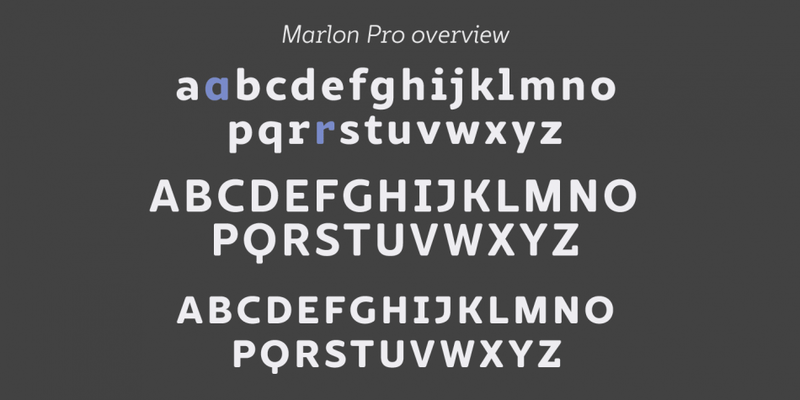 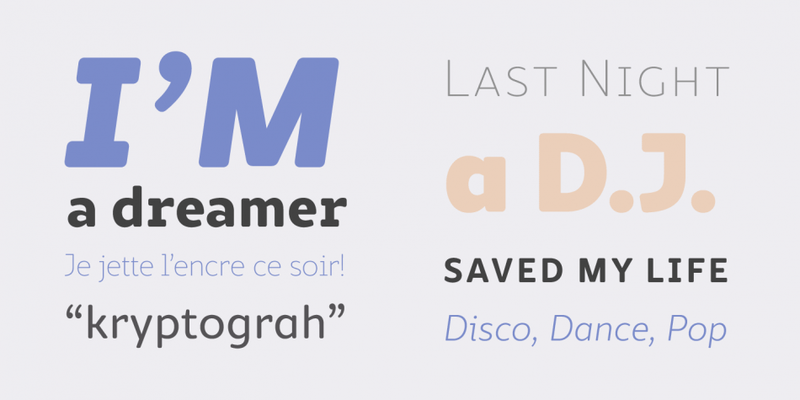 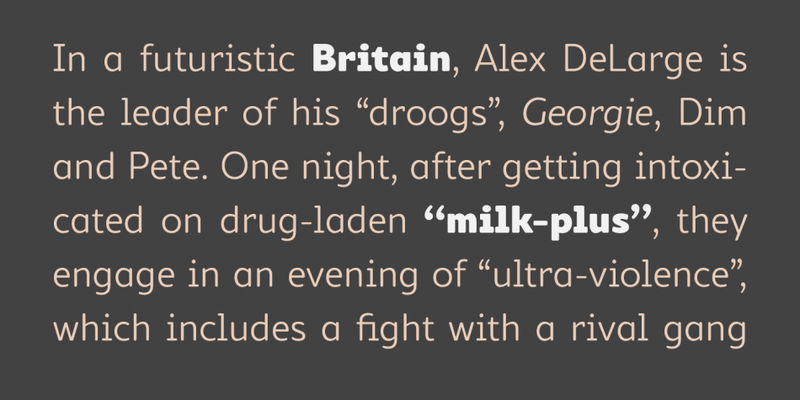 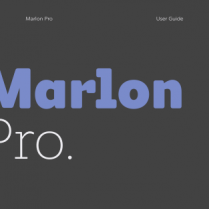 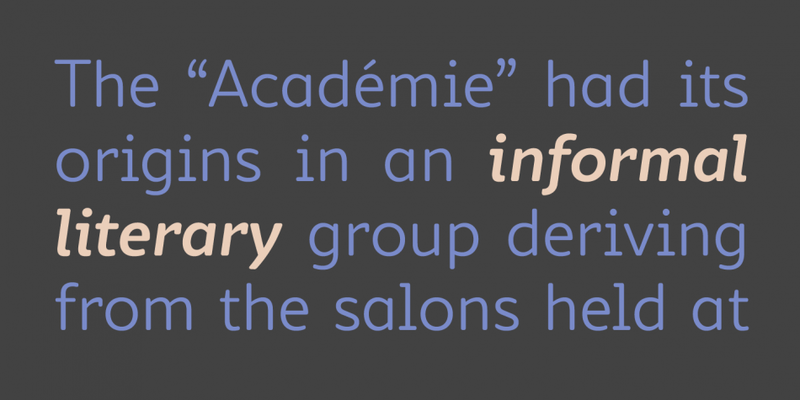 Designed by Olivier Gourvat, Marlon Pro is a sans serif font family. 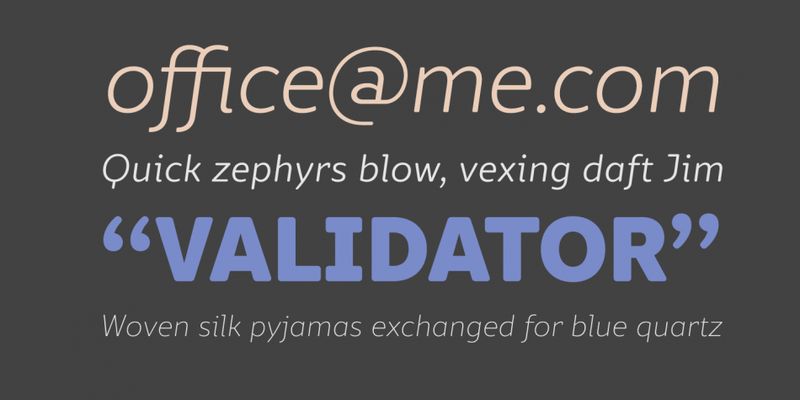 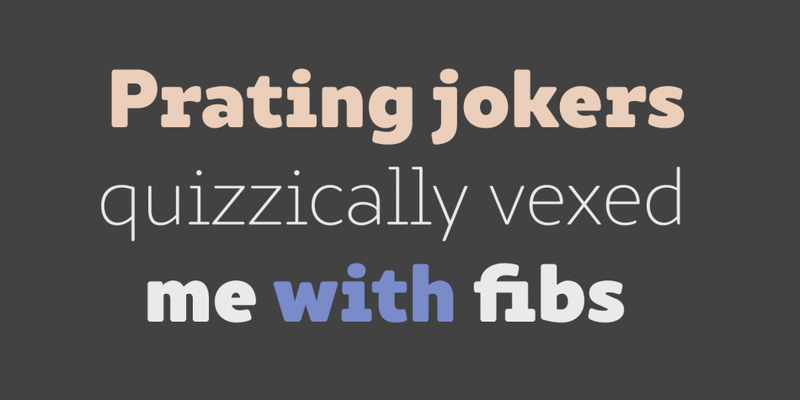 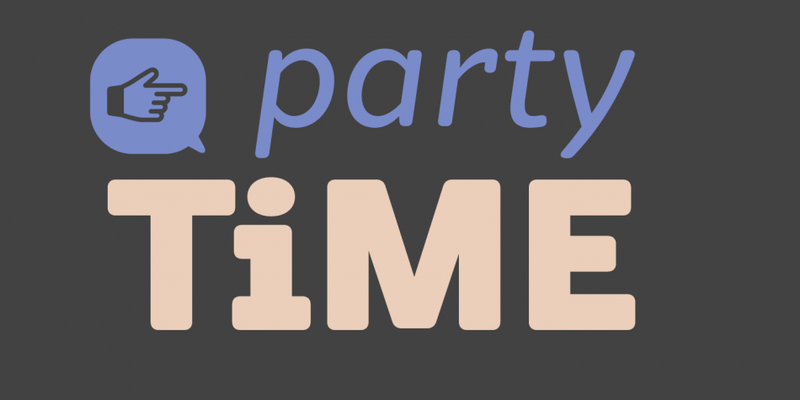 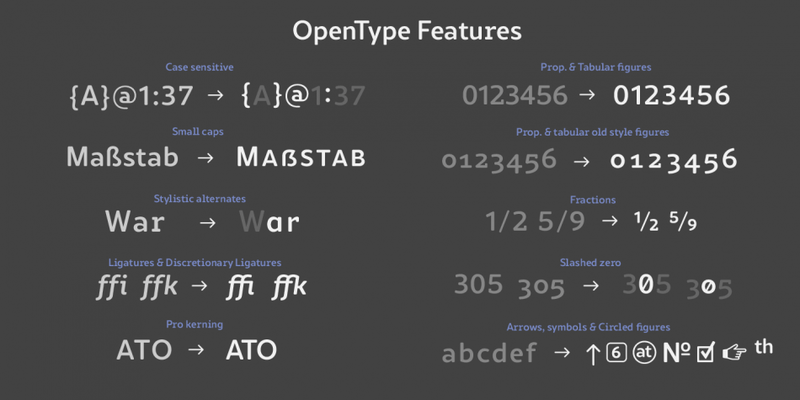 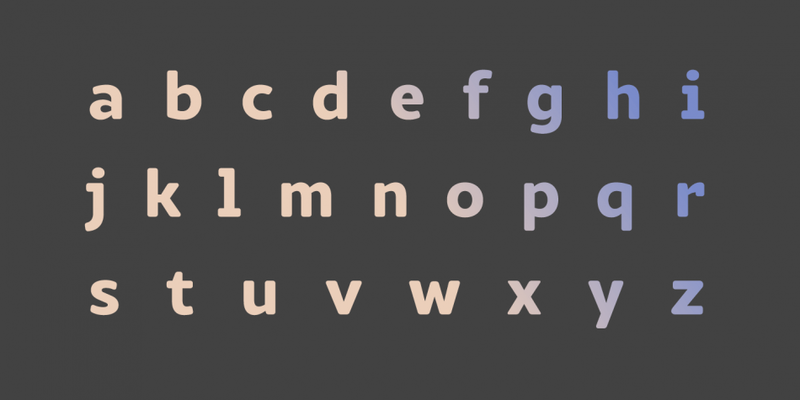 This typeface has eighteen styles and was published by Mostardesign. 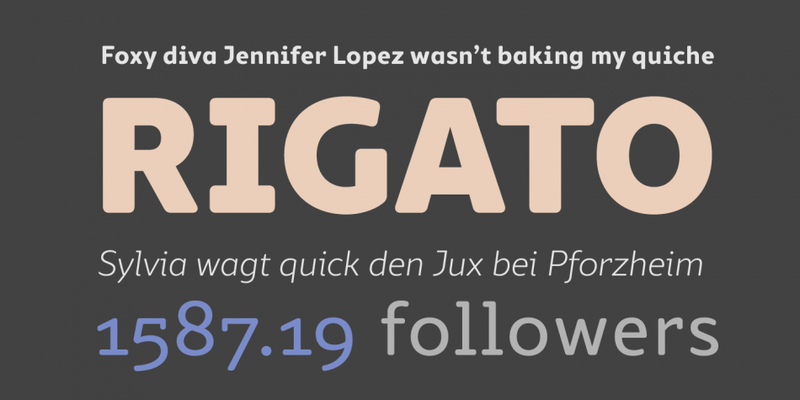 An eighteen font family. 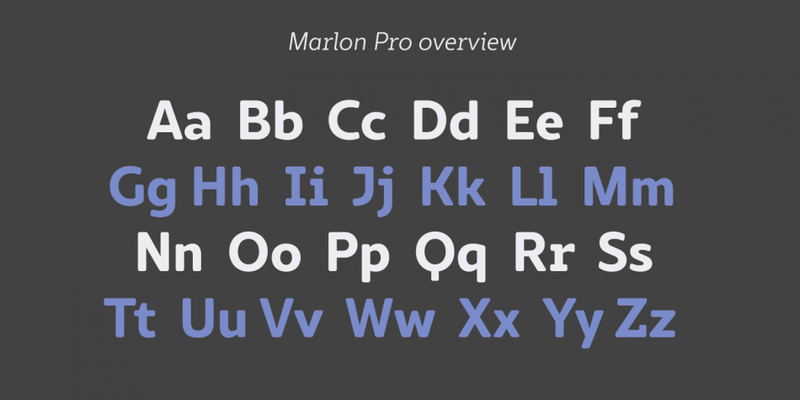 This contains every font in the Marlon Pro Family.